Theoretically Waking Gods has places built into it where it’d be good to take a break from your reading. Once you start reading though, they seem to disappear. It’s inconvenient in the most wonderful way. Author Sylvain Neuvel has followed up the engrossing, self-contained Sleeping Giants with the engrossing and almost as self-contained Waking Gods–the second book of The Themis Files series. You could probably get away without reading Sleeping Giants first, but I wouldn’t recommend it as Waking Gods becomes an even richer read with the depth of Giants behind it. 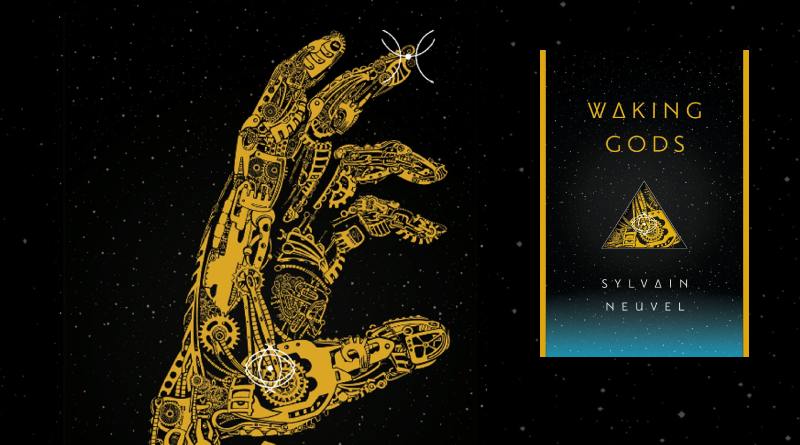 Set almost ten years after the end of the first book, Waking Gods takes a look at what happens when another giant robot appears on Earth. In a story that looks at human instincts, bureaucracy, parenting, and searching for identity, Neuvel’s ensemble of characters speak in distinctive voices and show how some people change and grow while others refuse to. And if you didn’t realize how invested you became in them last time, there’s definitely reason to see it now. Again the book is comprised of interview transcripts, journal entries, logs, news broadcasts, and the like. You could choose to see it as a collection of documents after the fact, but it’s all so alive it’s easy to feel you’re reading as it’s happening. It’s storytelling through pieces where you know at times you may be missing somet info but not only did I not mind, it still works. I’ll admit there were a few longer blocks of science that started to lose me a little. But the much greater majority of Neuvel’s writing kept me balanced at the edge of my seat. Once again he succeeds in bringing forth sci-fi that is large-scale and still deeply personal. This time the stakes are even higher. It certainly feels plausible. And as a fellow Star Wars fan it doesn’t hurt that Neuvel continues to causally drop in some references to the galaxy far, far away. 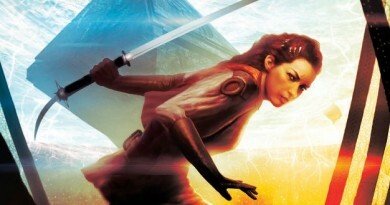 Waking Gods is also a testament to the power of having multiple female characters. Often in sci-fi and action stories there’s one female who ends up having to represent all women-kind. In The Themis Files books we get to see different facets from the women that not only comes across in a natural way, but help expand the range of human experiences represented. Interestingly enough in Sleeping Giants, I found myself drawn to one character above all the others. In Waking Gods though, I felt connected to everyone. Possibly the best part of all – as soon as I finished reading, I wanted to immediately go back to page one and read it all over again. 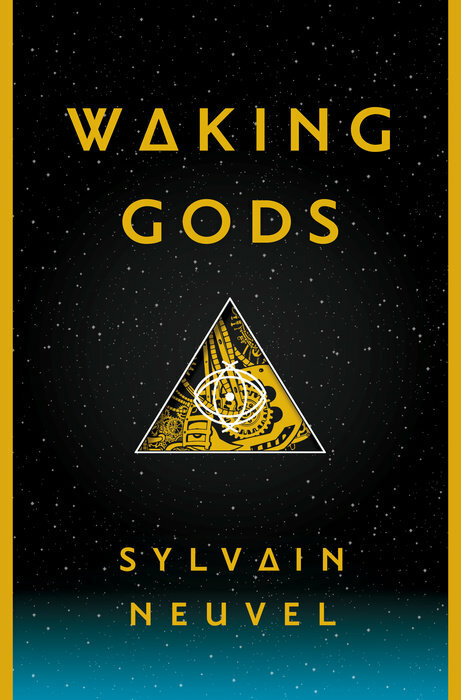 Waking Gods (Book 2 of The Themis Files) by Sylvain Neuvel is out now. The publisher provided FANgirl with a copy of the book for review. 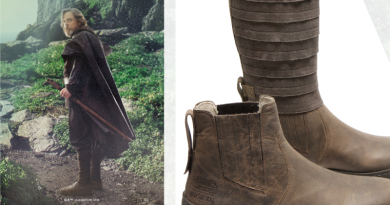 ← Star Wars: The Visual Encyclopedia On Sale Today!